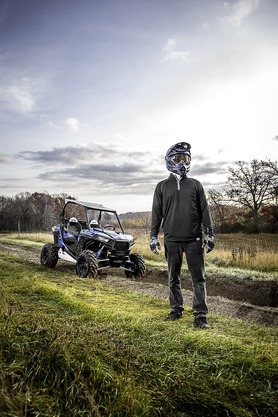 This Rear Rack Extender adds convenience and cargo carrying versatility to a Sportsman XP. This 4.5”-high Extender is made of injection-molded nylon and is extremely strong and durable. 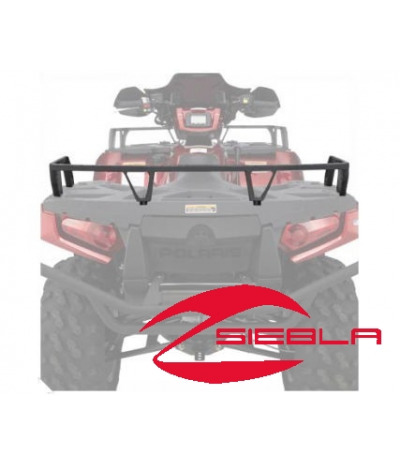 This Rear Rack Extender adds convenience and cargo carrying versatility to a Sportsman XP. This 4.5”-high Extender is made of injection-molded nylon and is extremely strong and durable. 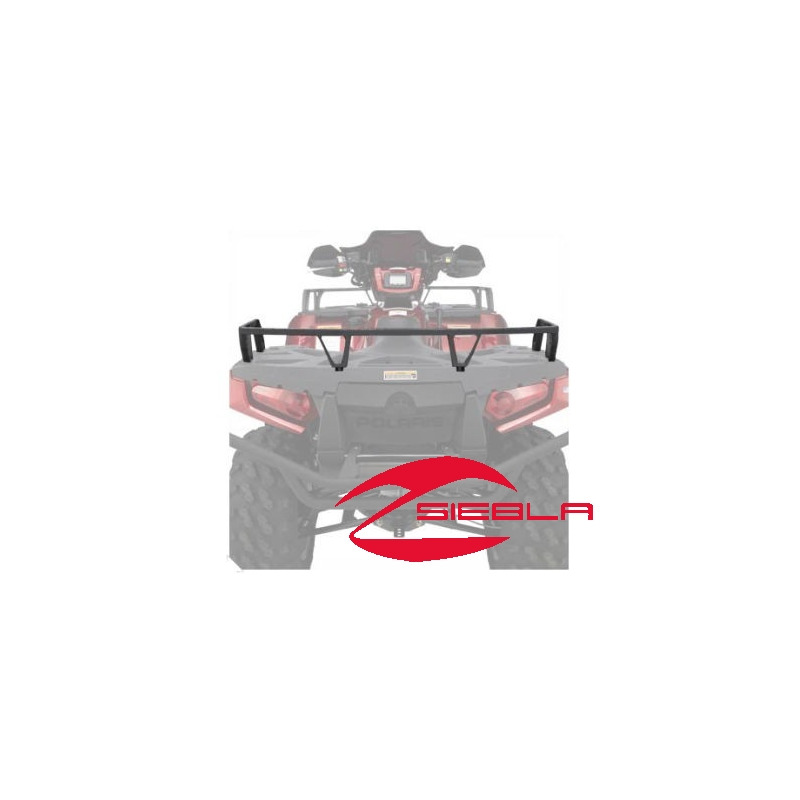 It is engineered to fit specifically on a Sportsman XP rear cargo rack and it will work with the XP Cargo Box and Gun Scabbard Mount (each sold separately). It provides a wealth of tie-down points so you can keep cargo securely in place.